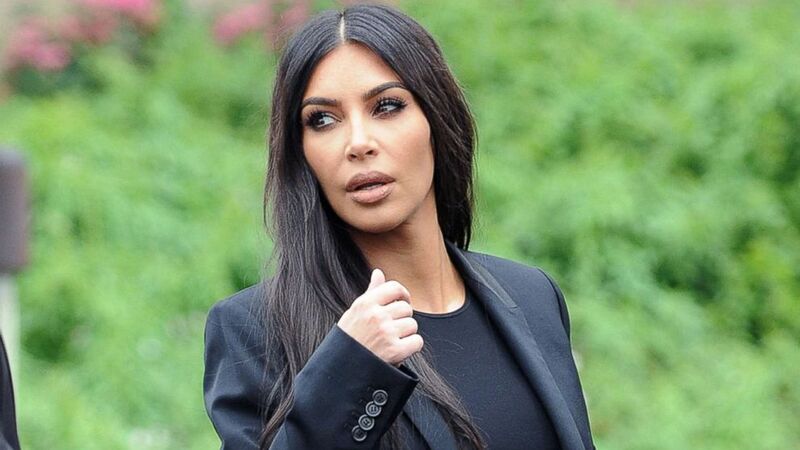 Kim Kardashian West tweeted her reaction to Johnson's sentence being commuted. (ABC News) Alice Johnson speaks out on "Good Morning America," June 7, 2018, after her sentence was commuted by President Donald Trump. Trump wished her luck in a tweet Thursday. Johnson learned Wednesday that her mandatory life sentence plus 25 years for her role in a cocaine distribution ring, a nonviolent drug offense, was being commuted by Trump in a phone call from Kim Kardashian West. "When Kim told me that I was being released, I started jumping up and screaming and crying and everyone else was crying," Johnson recalled. "It was wonderful. I’m so glad that she was the one who was able to deliver the news to me. It was a perfect ending." (Richard Beetham/ Splash News, FILE) Kim Kardashian arrived at the White House for a meeting with President Trump to discuss prison reform and Alice Marie Johnson. "Best News Ever!!" the reality-TV star tweeted of the news of Johnson's release, later adding additional thanks to the administration for its efforts. Johnson said she and Kardashian West had a "heart connection" once the reality-TV star reached out after seeing a video about Johnson's story on social media. 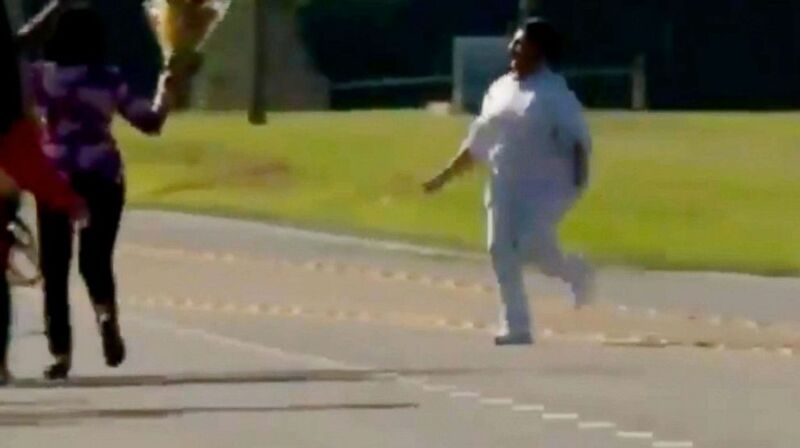 She has been working to free Alice Marie Johnson on a non-violent drug charge. Trump retweet the reality TV star's post about Alice Marie Johnson. 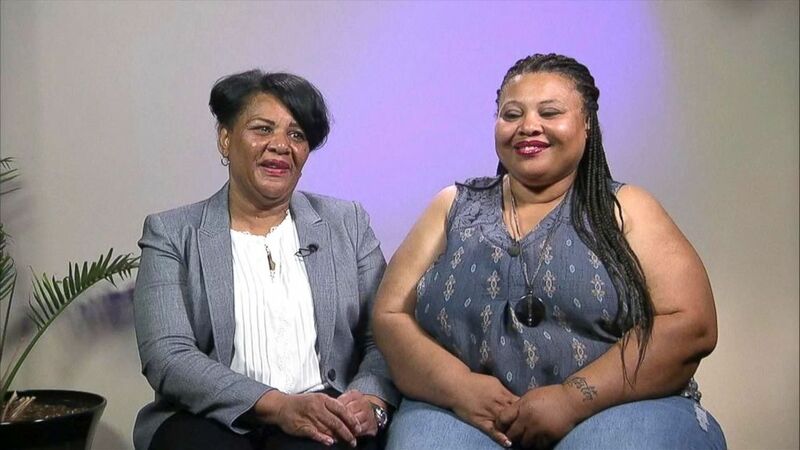 Alice Marie Johnson's life sentence drew notice from Kim Kardashian West. 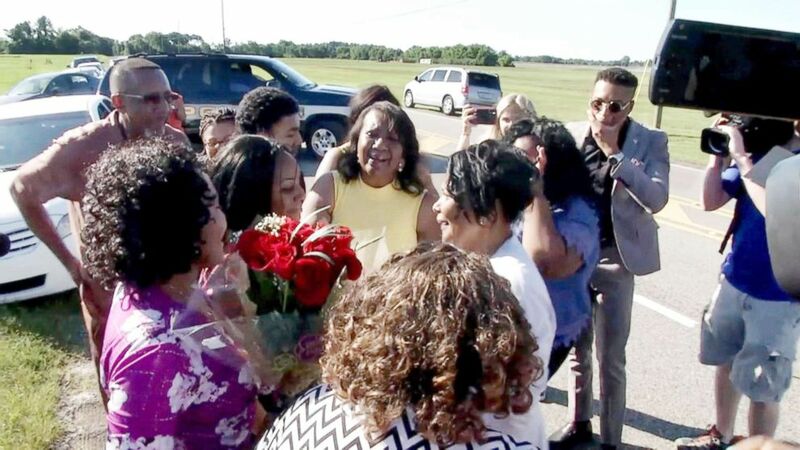 (ABC News) Alice Johnson reunites with her family members June 6, 2018. 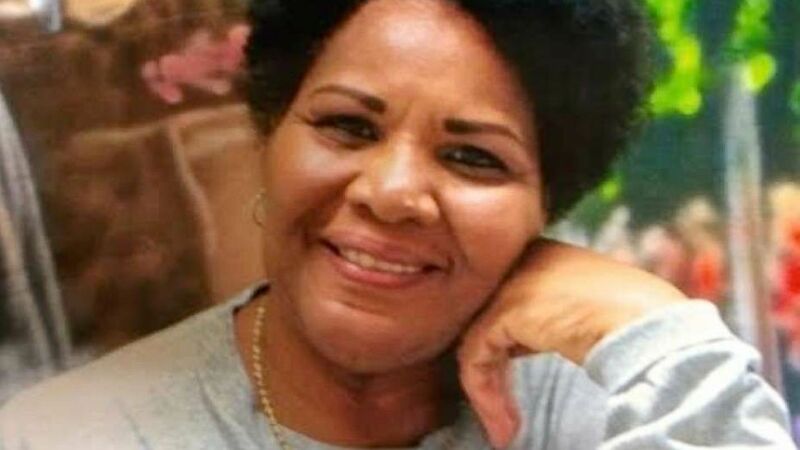 (Change.org) Alice Marie Johnson, 63, who has been in prison for 21 years for a first-time, nonviolent drug offense, is pictured in this undated photo. In 2017, Kardashian West tweeted a link to Mic's story about Johnson, a first-time offender and reported model prisoner. According to a 2013 ACLU report on people sentenced to life without parole for nonviolent offenses, Johnson got involved with people selling drugs out of desperation, after she lost her job and was unable to pay her bills. The reality TV star traveled to the White House for a May 30 Oval Office meeting with President Trump. Kushner, Trump's son-in-law, also met with West to discuss his efforts on prison reform. ABC News' Katherine Faulders, Jordyn Phelps, Ali Rogin, Cindy Smith, John Santucci, Ali Rogin, Julia Jacobo and Barbara Schmitt contributed to this report.